Maxon, a German developer of professional 3D modeling, animation and rendering solutions, acquired Redshift Rendering Technologies, Inc., the Newbury Park, Calif.-based developer of the Redshift rendering engine. Led by Nicolas Burtnyk, Co-founder and CEO, Redshift Rendering Technologies provides Redshift, a flexible GPU-accelerated renderer, built to meet the specific demands of contemporary high-end production. It offers an extensive suite of features that make rendering complicated 3D projects faster than traditional rendering solutions. Redshift is considered as an indispensable rendering solution for respected companies like Technicolor, Digital Domain, Encore Hollywood and Blizzard. Noteworthy projects where Redshift has been employed for VFX and motion graphics include Black Panther, Aquaman, Captain Marvel, Rampage, American Gods, Gotham, The Expanse, and more. 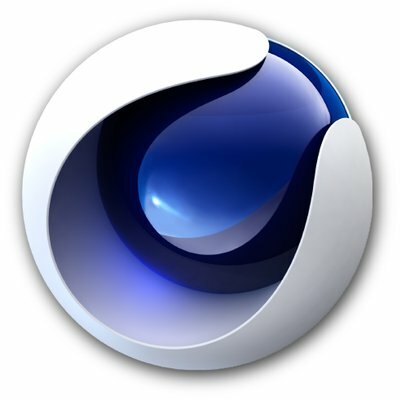 Redshift is available as a plugin for Maxon’s Cinema 4D and other industry-standard 3D applications. Led by David McGavran, CEO, Maxon is the developer of Cinema 4D and software solutions used by creative professionals worldwide to produce VFX for film, broadcast motion graphics, game cinematics, product designs, medical illustrations, architectural and industrial visualizations, and more. It is part of the Nemetschek Group.